Trump 2020 Keep America Great Women’s T-shirt (Navy).. This Navy T-Shirt is perfect to celebrate Donald J. Trump’s Successful 2020 run against the Democrats. Made In The USA – Order Now For Fast Delivery. 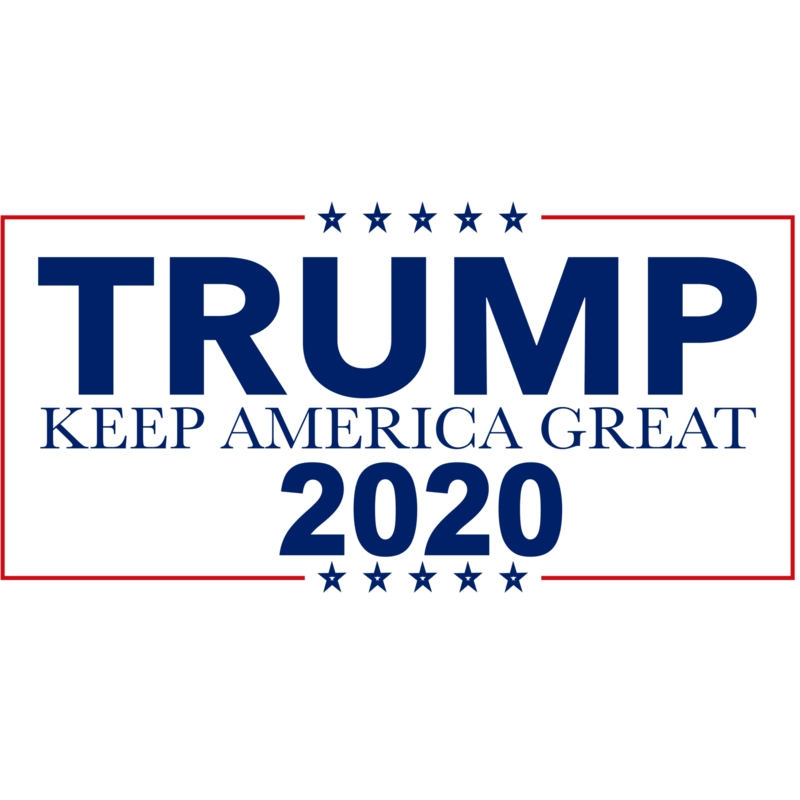 Trump 2020 Keep America Great Women’s T-shirt (Navy).This T-Shirt is perfect to celebrate Donald Trumps Successful 2020 run against the Democrats. Fitted, comfortable, and soft – this t-shirt was made just for patriots. And it can withstand several washings while maintaining its shape, so it’s great for everyday wear! 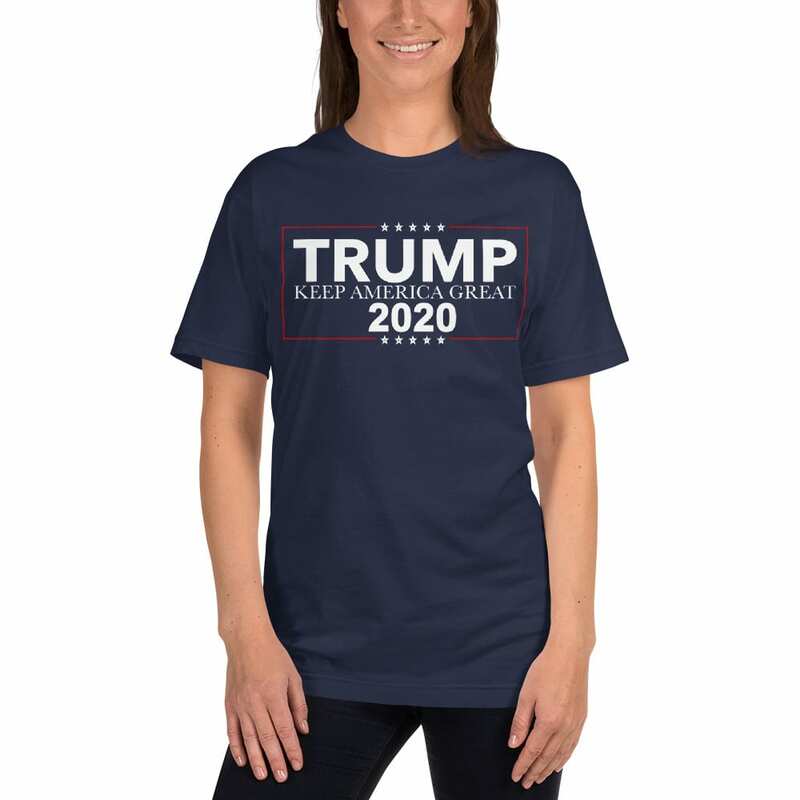 Check Out Our Full Range Of Trump 2020 Women’s T-Shirts.